Can’t imagine what it’s like to spend 23 hours a day locked up inside a 6x9 foot concrete cell for days, weeks, or years on end? 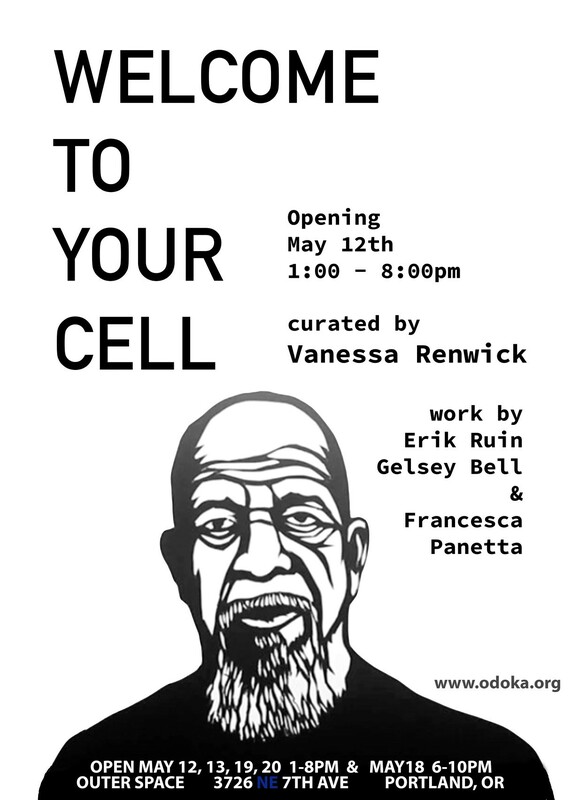 “Welcome to Your Cell” invites you to step inside the reality of too many people who have lived (or are living) through solitary confinement via video installations by four artists to bring awareness to the prison industrial complex in the United States. The exhibition has also arranged to display The Guardian’s virtual reality experience which focuses on the damning psychological damage that often ensues while in isolation. An estimated 80,000-100,000 people incarcerated are currently facing some form of solitary confinement.